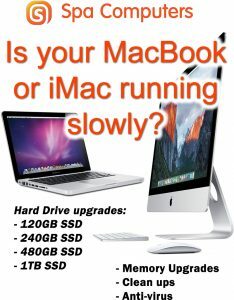 Is your computer causing you pain? Is it crashing all the time, running very slow, got no security on it? Is your laptop screen broken? Is it not working at all? Do you have a deadline to meet with your broken computer? These are all issues that our team fix every day. 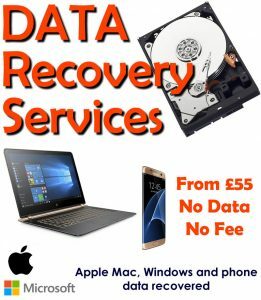 We fix Apple computers and Windows, supply new and refurbished laptops and desktops and give advice and support. All repairs on done onsite and not sent away. We do onsite support if you need it. Give us a ring and we shall arrange a convenient time. 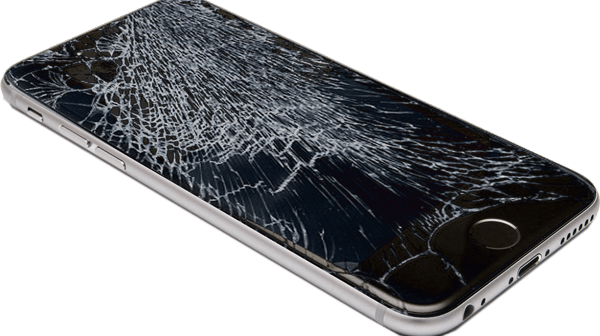 If your iPhone screen is broken then you have found the right place. We only use genuine Apple components for all our repairs. Looking for onsite support? You can get one of our experienced and friendly engineers to visit you at your business or home. 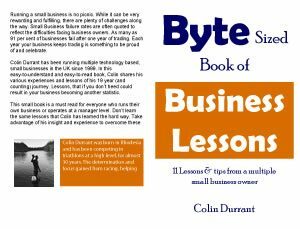 Check out our latest book. Click below for more info. 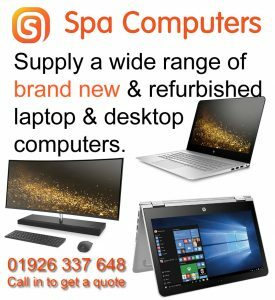 Are you are looking for business computer support or a support contract for your business at home? Do you need a guaranteed response from our team on the end of the phone to provide phone and remote support direct to your PC and/or server? If you are an individual or a business with up to 150 users then please come and talk to us and we are happy to walk you through the technology minefield and give you clear and concise advice and support. 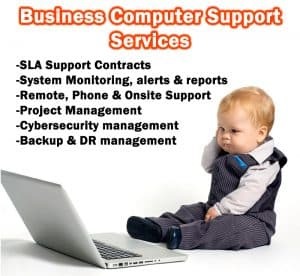 Are you are looking for a professional company to provide support and various cloud services including hosted exchange (email), Office 365, automated online backup for laptops and servers as well as web hosting? 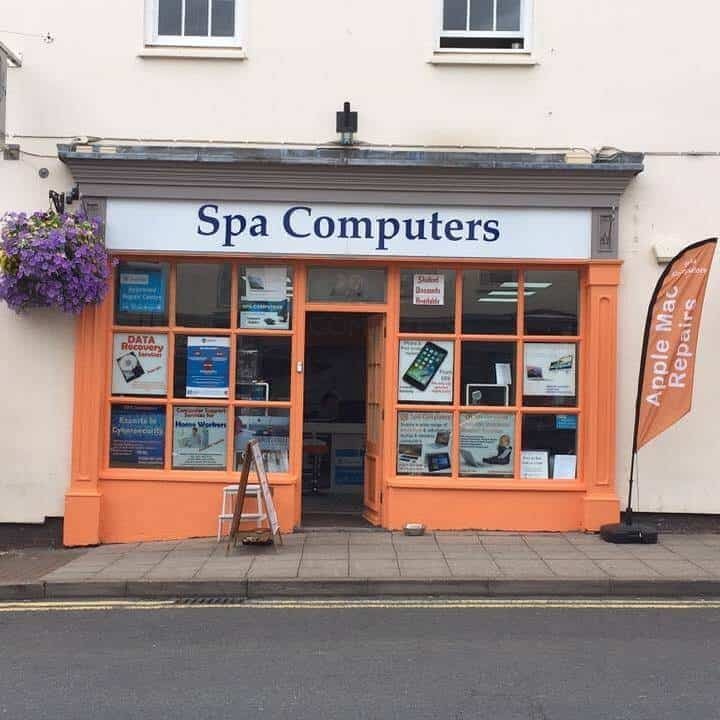 You should use a company that has a lot of experience providing cloud solutions to a variety of clients depending on their requirements like Spa Computers. If you want to discuss a Disaster Recovery solution for your organisation, please get in touch.